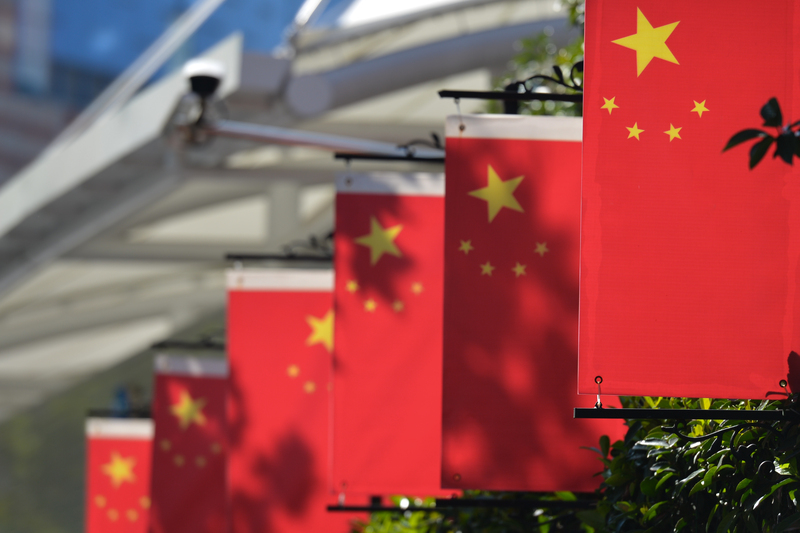 Is China’s digital silk road going to pave over Silicon Valley? Norman Liang is an investor with W.I. Harper. Over the past 20 years, China has now grown into one of the largest consumer technology markets, with thousands of startups and funding rivaling Silicon Valley. In 2018, Chinese entrepreneurs are seeking to expand their businesses beyond borders, establish international operations, and become global companies by listing on exchanges including the NASDAQ and NYSE. More than ever Chinese entrepreneurs are confident in their ability to create a unicorn thanks to China’s digital transformation and its leading innovations in international markets. Despite the talent war between China and the U.S. and large growing domestic markets, Chinese chief executives dream of successfully entering the U.S. Market. There is now global competition to attract Chinese startups to list on exchanges around the world. With a growing number of unicorns, entrepreneurs have an opportunity to go abroad and become global businesses by listing on foreign stock exchanges. Today, China’s landscape is fueled by ideas, aspirations, and a desire to succeed at all costs. With slowing growth, many startups have begun to look abroad for growth and opportunities. Throughout my career I have been fortunate to have a front seat to the local market as it has evolved over the past 20 years. 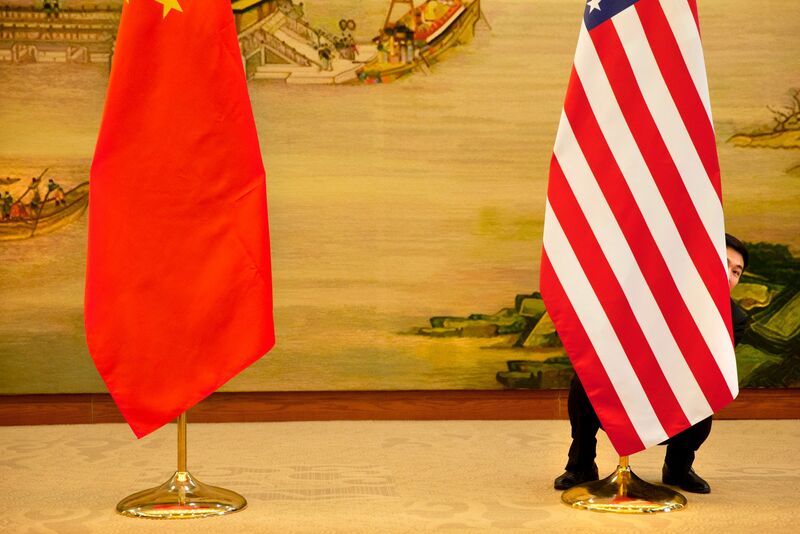 As host to many Chinese entrepreneurs as friends and partners, I have noticed a single trend — Chinese entrepreneurs are infatuated with the US market, despite being a smaller market with more competition. To succeed, Chinese entrepreneurs are seeking to list in International markets rather than the local stock market. In the second quarter of this year Chinese startups have attracted 47% of all global venture capital. To win highly competitive deals, China’s newly formed talent networks, a willingness to invest and expand, and eagerness to learn are the key to success for cross-border entrepreneurs who are looking for attention on the global stage. In 2010, I was fortunate to be part of a room of Chinese entrepreneurs who visited the United States. They were all incredibly appreciative of the opportunities their companies had provided for them and dreamed of an IPO or raising capital in the United States. These companies were humble, hungry, and had products that had reached global scale with hundreds of millions of users. The Silicon Valley dream rings true for entrepreneurs around the world. Over the past 20 years, Silicon Valley has been a special place where startups were born. But in 2004, I took the first trip to meet with entrepreneurs in China and was fascinated by their technical ability, their focus to solve everyday problems, and ability to build teams and execute. The entrepreneurial dream continues to bring them here to the United States. Their ambitions are out of respect and a desire to play a part on the global stage and participate in the global conversation. As they do there are a few advantages that Chinese entrepreneurs have in the current market. Mobile Internet adoption in China is now at 48%, and is amongst the highest in the world. With 750 million active users and increasing time spent on the mobile screen, the mobile phone is a lifeline that is now as essential as bank accounts. Thanks to this digital transformation, it does not feel like digital wallets are hurting for adoption in China’s major cities where all workers are used to mobile payments with complete strangers for everything from short taxi rides, bike rides, or food from the local street food vendor. China’s local Internet market is anchored by local investment that helps companies grow and scale. With competitive rounds, and a growing number of entrepreneurs from around the world, Chinese startups raised $25 billion last year. Many of these startups raise the capital locally since many of their operations and revenues come from the local market. With an increasing concern over regulation over things like capital controls, many entrepreneurs look to international financing options to grow and scale their businesses to other Internet users around the world. China’s digital economy is more complex and mature than other parts of the world. More than 75% of China’s smartphone users are active users of mobile payments. The phone has become the center of China’s netizens. Their behavior is changing the way people market, discover, purchase, and deliver products and services. Whether it be classes on the phone to learn English, or buying a In the world of consumer and mobile startups, China is building the infrastructure as we speak. But with existing channels, and supply chains, entrepreneurs are able to build products and services that can scale beyond their borders. In China, there are now over 100 billion mobile transactions happening on the phone. China is pulling ahead. With the mobile phone now home to 100 apps that people use to connect, communicate, eat, and share, Chinese companies are reaching profit and scale and looking to explore international markets. Chinese entrepreneurs are just beginning to explore international markets. In the past, entrepreneurs came here to establish small teams to build partnerships. In the past decade, Chinese companies have been some of the leading acquirers of technology companies. Before its IPO, Alibaba acquired 95 startups in Silicon Valley and around the world. We see Chinese technology startups looking to be global. From publishing world-class research, they are seeking connections to the global market, serving the overseas Chinese population around the world in the US, Europe, and Latin America, and looking for partners who can help them achieve the entrepreneur’s dream of a global IPO. China’s large consumer market, rapid digital transformation, and its creativity are helping these entrepreneurs become the icons of a new generation in China and the United States. Investors should see their jobs as super-connectors, providing these entrepreneurs with capital, connections, and experience that helps their companies continue to grow and scale beyond China’s borders.